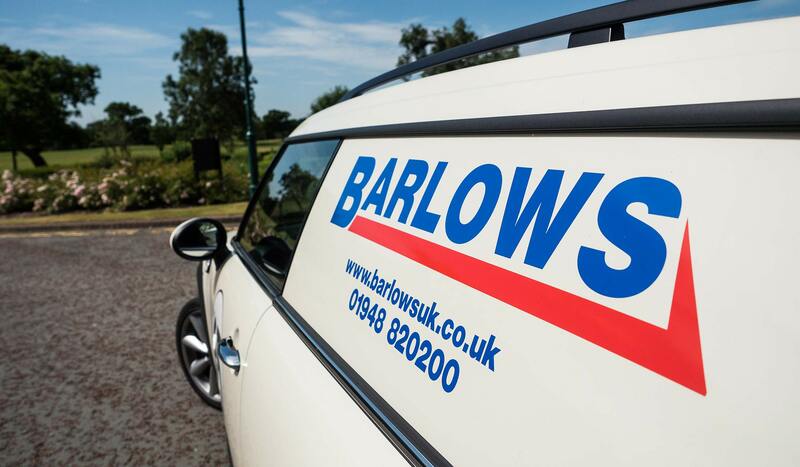 Barlows UK Ltd is a long established family-run company that is rapidly expanding. We are now looking for time served Qualified Electricians to join our growing Electrical Testing and Compliance Department. A company vehicle and mobile phone will be provided. You will be required to wear our company branded uniform.